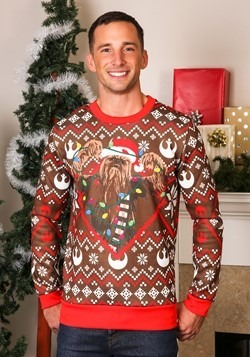 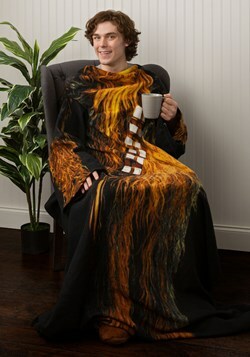 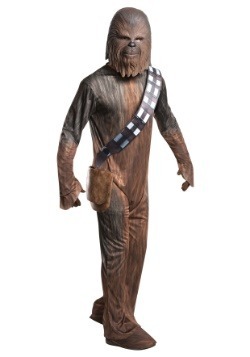 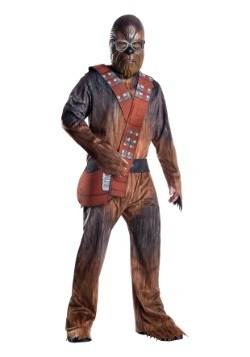 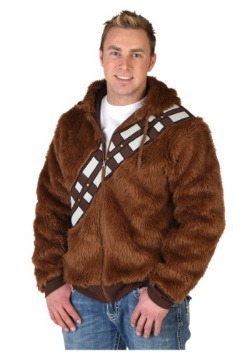 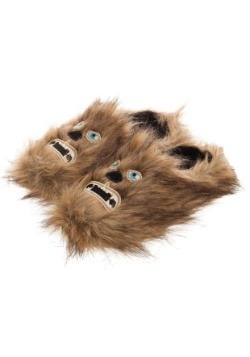 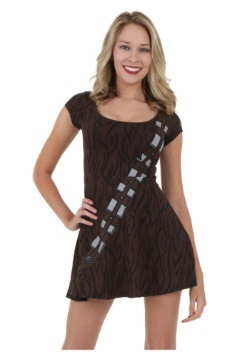 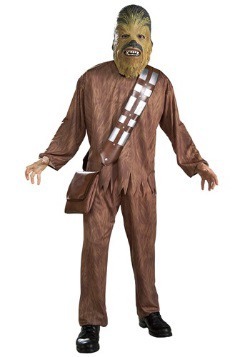 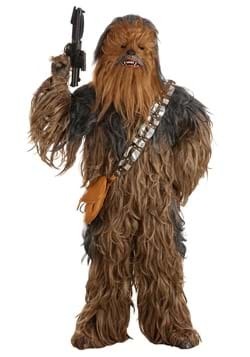 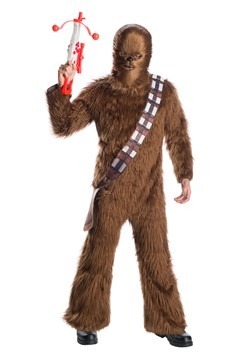 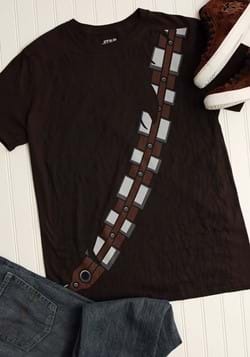 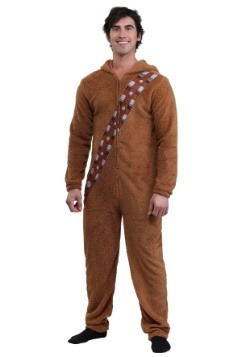 If you want authentic-looking Chewbacca costumes, look no further than HalloweenCostumes.com. 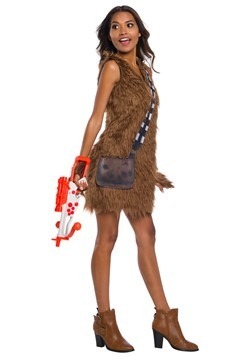 Be a legendary Wookiee in an adult Chewie costume. 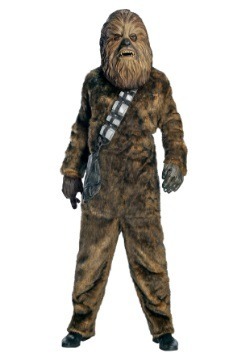 He might not be able to speak Basic, but his grunts and growls will get the point across!